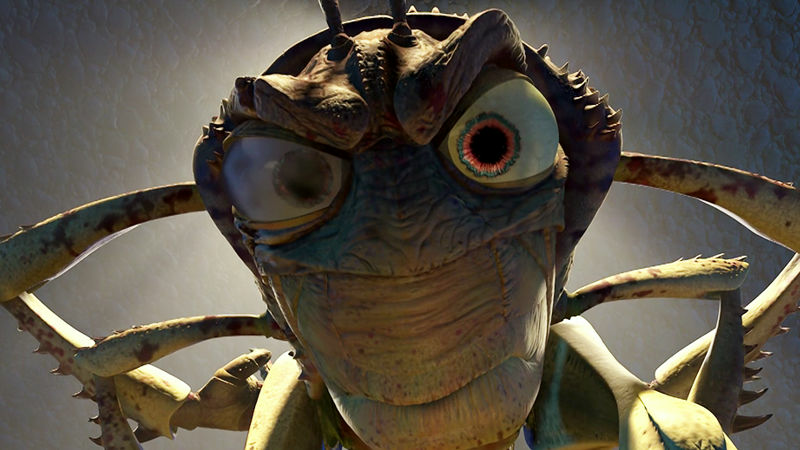 We Challenge You To Get 100% On Our A Bug's Life Quiz! 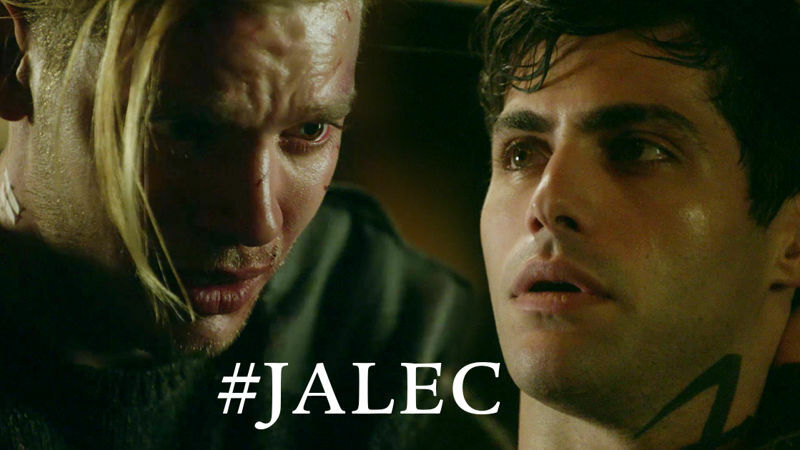 Jace Is In Prison And Alec Is Covered In Blood In This New Trailer For S2E4! 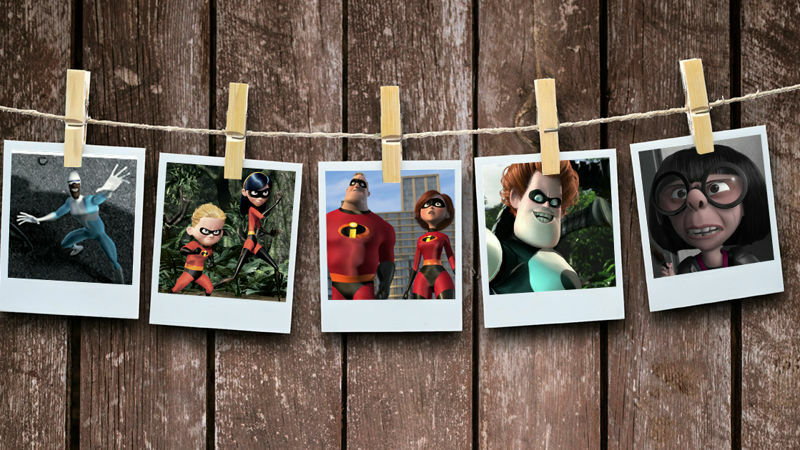 FANDEMONIUM: Share Your The Incredibles-Inspired Photos On Twitter And Instagram! Relive Every Precious And Heartbreaking Moment Of Jalec In S2E3 With Us Right Now! Check Out The 11 Very Best Behind-The-Scenes Pics From Episode 203! EXCLUSIVE: Writer Pete Binswanger Takes Us Inside Episode 203 'Parabatai Lost'! How Closely Were You Watching Episode 203? Test Yourself Now! 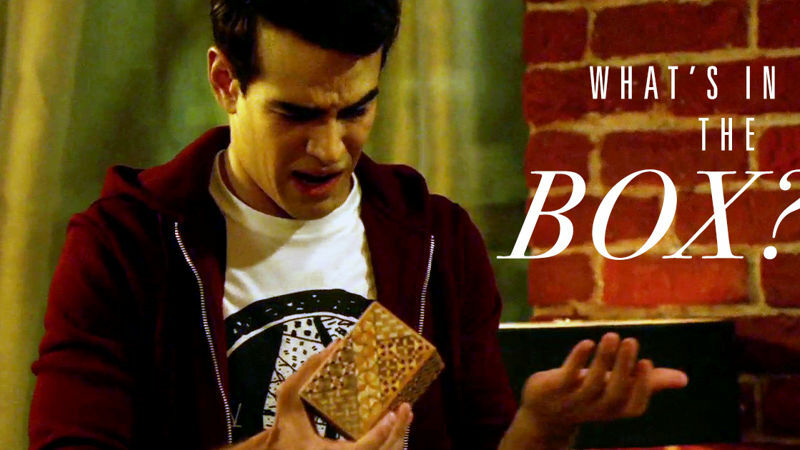 26 Unbelievable Things We Learned During This Emotional Rollercoaster Of An Episode! 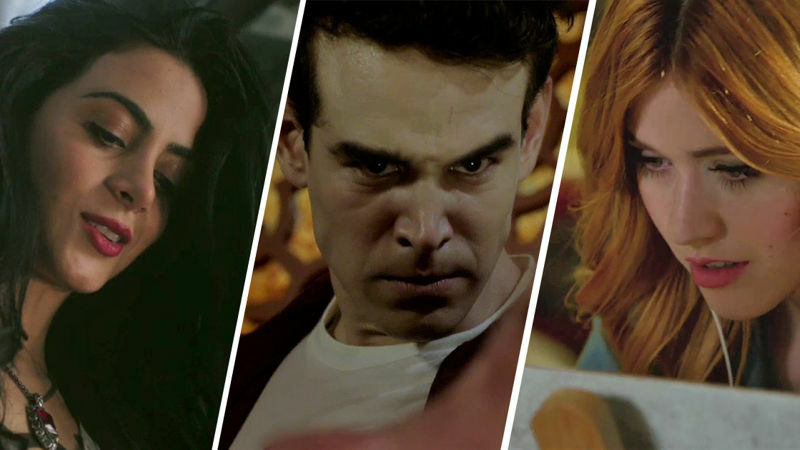 Shadowhunters: What Was Your Favorite Scene In Shadowhunters Episode 202? Decide Now! 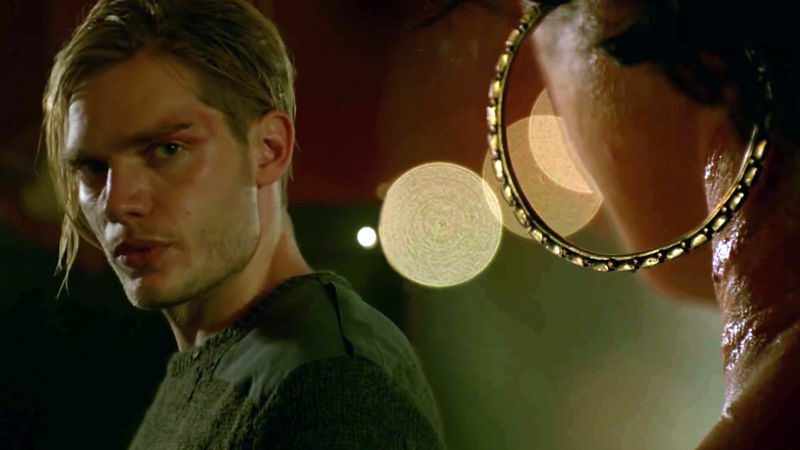 Shadowhunters: Episode 203 Sneak Peek: Jace and Maia Meet At The Hunter's Moon! 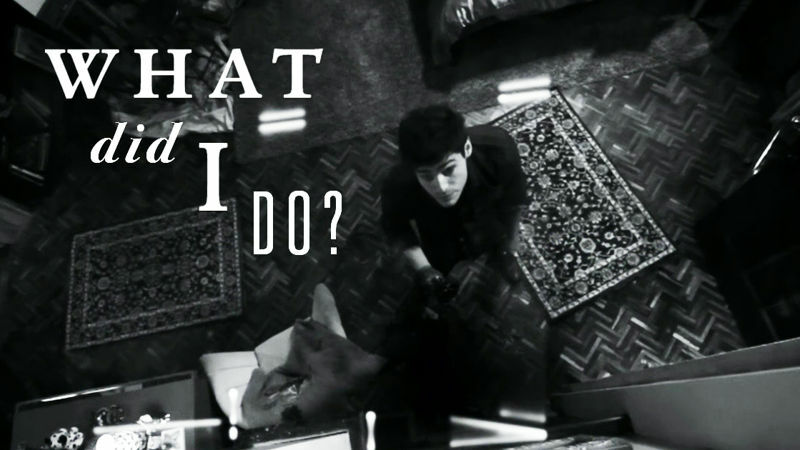 Shadowhunters: Are You A Werewolf Or A Vampire? The Time To Find Out Is NOW!